Despite persistent rumors that stated Samsung’s first foldable smartphone would launch under the Galaxy X moniker, these claims were recently shot down by an industry insider. And, while no official confirmation from Samsung has been provided on the matter, one tipster has revealed what could be the final name. Possibly standing for foldable, future, or something completely different, Galaxy F looks set to be the name of Samsung’s next smartphone series. At this point in time, no direct statement has been made connecting the moniker to the company’s foldable smartphone, so it remains pure speculation for now. 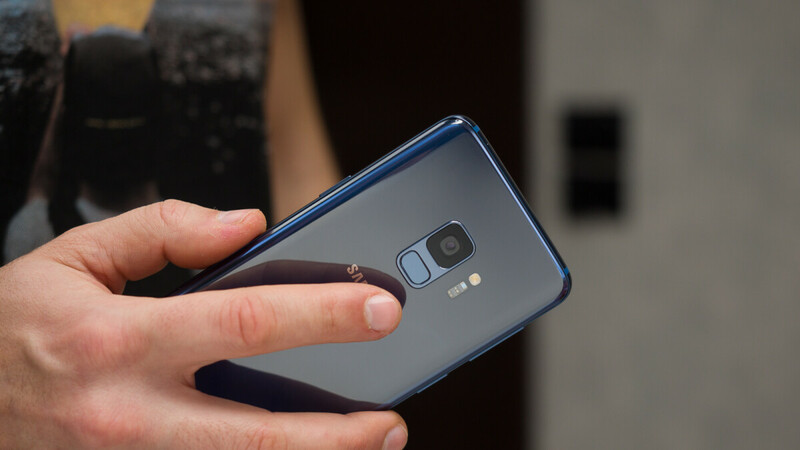 However, when asked what kind of series the name related to, the tipster in question responded with “Super High,” thus suggesting that it will sit above both the Galaxy S and Galaxy Note lines. If this is the case, the only possibility right now is the South Korean brand’s foldable smartphone. After all, recent reports have suggested that the device could cost as much as $1,850 when it goes on sale early next year. If Samsung does indeed launch its foldable smartphone under the Galaxy F name, it would mark just one of three new smartphone series that are set to debut within the next 12 months. Unlike the premium Galaxy F, though, the other rumored lines – Galaxy R and Galaxy P – are set to cater towards consumers on a budget and may even replace the Galaxy J series which Samsung has used for a number of years now. F yeah I'll have it! !